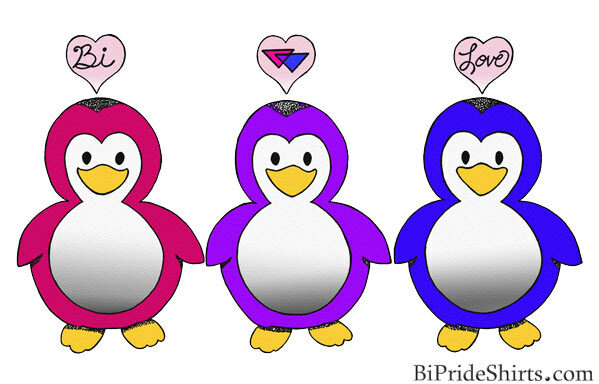 Three little cartoon styled penguins each in one of the colors of the bi pride flag with hearts above. 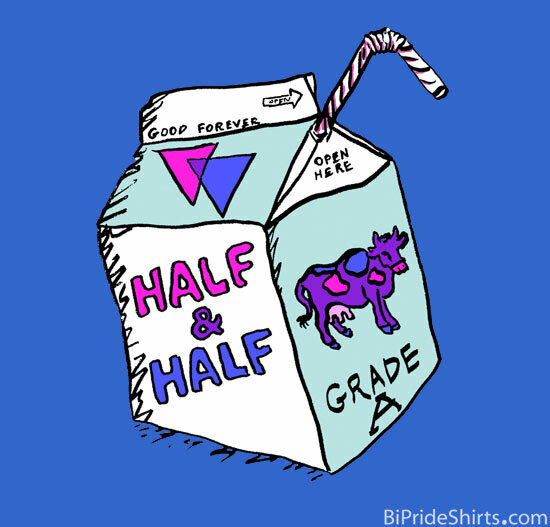 The message is “bi love” and the center penguin’s heart contains the bi bride overlapping triangles symbol. 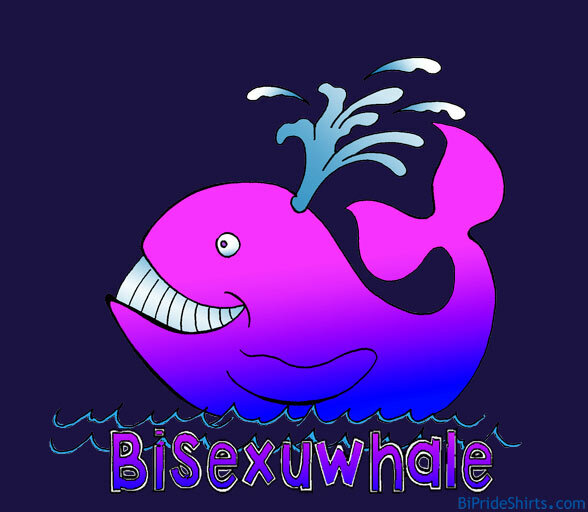 Cute, fun, and all about bisexual visibility. 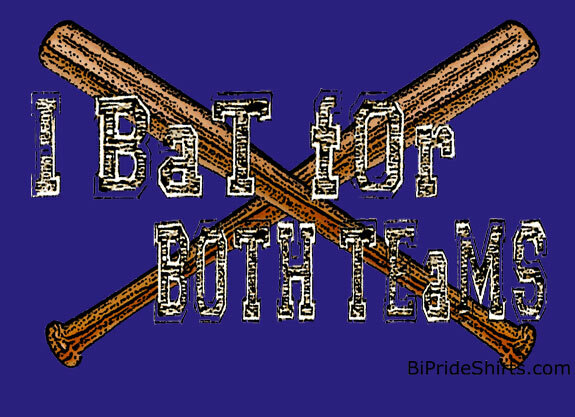 Though this design isn’t really part of our Bi Nature project because we didn’t do a version that specifically says “Bi Nature,” it still represents the idea because do practice bisexual behavior. Many penguins have long been looked at as a species that sometimes practices homosexual behavior. Turns out however that what we had from the science community in this case was a big batch of bisexual erasure. 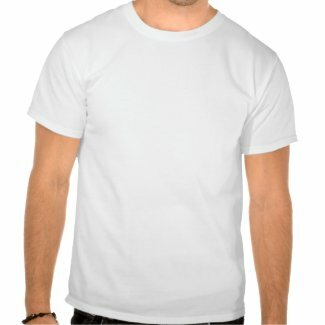 Though the “homosexual activity” was documented heavily in many types of penguins the scientist always seemed to neglect the fact that these “homosexual” penguins who would often return to “heterosexual behavior” and then sometimes back to “homosexual behavior,” and maybe back again… are in fact bisexual. Sadly a lack of understanding and education often results in such mislabeling when people study the animal kingdom. Happily I really doubt the penguins themselves care about how humans label them though. 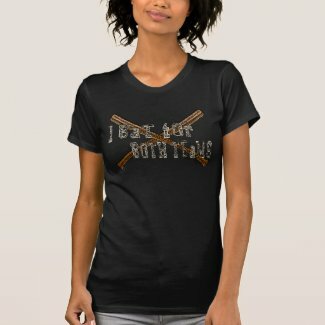 Anyways, we made this shirt design for it’s cute and fun factor above anything else. 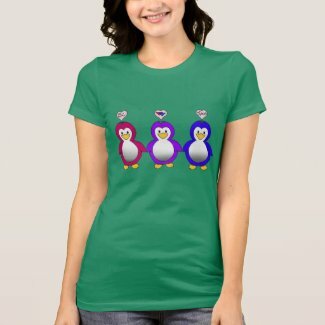 If you happen to be bi and also happen to think penguins are cute as all get out… this shirt is for you! Notebooks, some really cool prideful penguin wrapping paper, coffee cups, and more via our Zazzle Store. 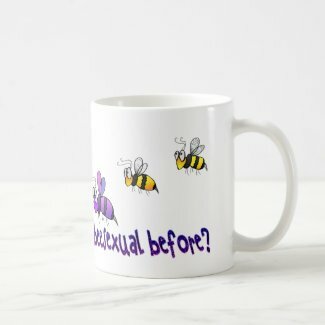 We have all heard people say bisexuality is weird, and unnatural. What does nature itself have to say about that? Nature says bisexuality is 100% natural when it comes to giraffes. 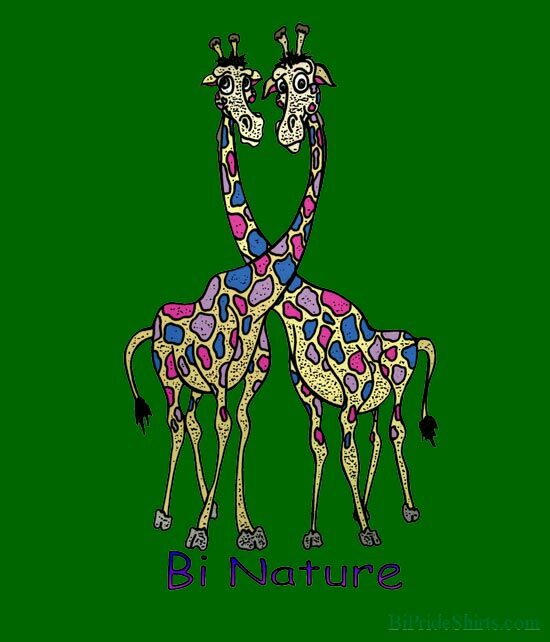 This fun design features two very cute and very close giraffes in a cartoon style that just happen to have spots of the bisexual pride colors and the text “Bi Nature” below them because, well… giraffes are naturally bisexual creatures. 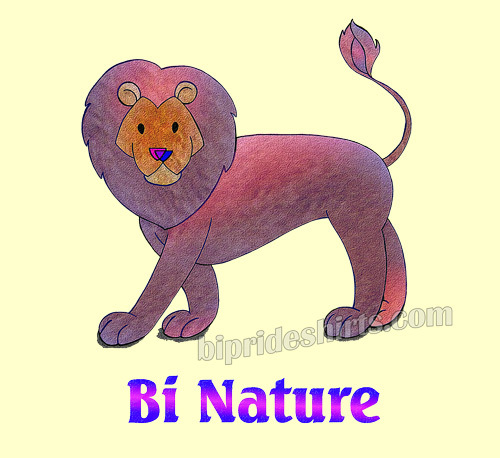 In the wild pretty much all male lions are bisexual. Female lions on the other hand have been noted to be bisexual, but it isn’t the usual. In the wild most of the time lionesses play it straight. Not all, but usually. In captivity however lionesses are much more apt to get loving with other females. Why this is so science hasn’t proven yet. 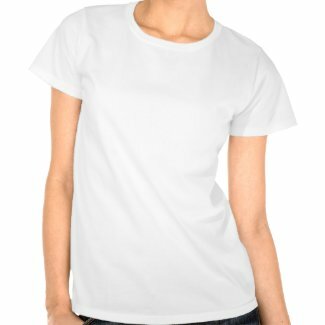 As for our shirt design… we have created two different versions. 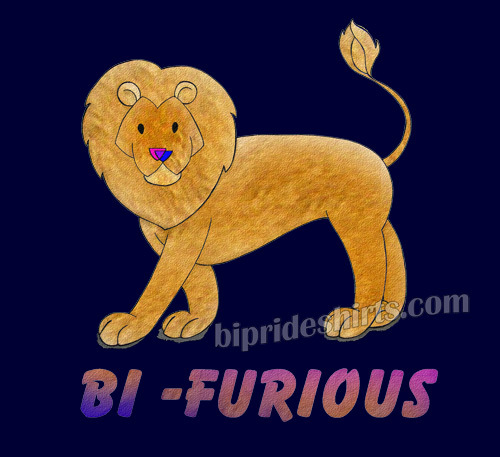 The Bi Nature version because lions are naturally bisexual and the Bi-Furious version because we thought nothing represented bi-furiousness as much as a pissed off lion. Each one is a tad different, but from the same drawing. We thought ourselves extra special nifty when we thought of doing the nose in a double triangle bi pride symbol. 🙂 Hopefully you like it too. 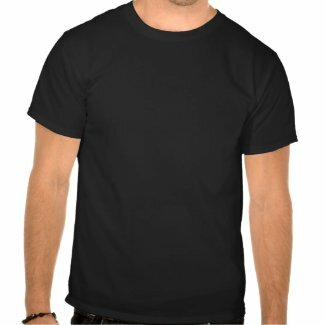 Whether you are more after showing the world that bisexuality is natural or proclaiming that you are a bit bi-furious… I think we have you covered.